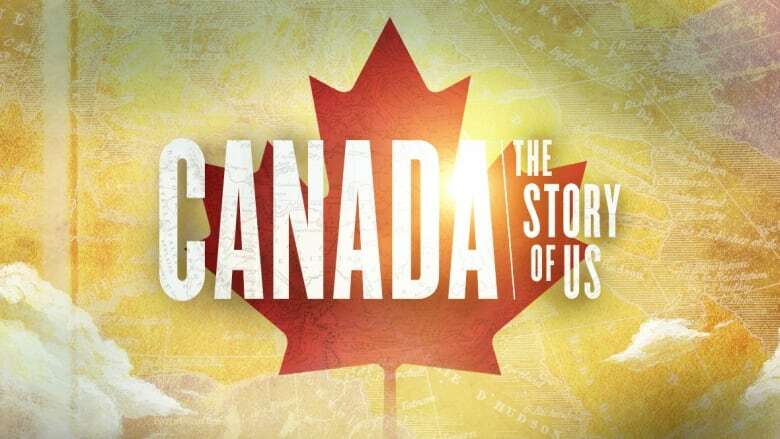 Watch all 10 episodes of Canada: The Story of Us on the CBC TV app, plus other ways to watch. 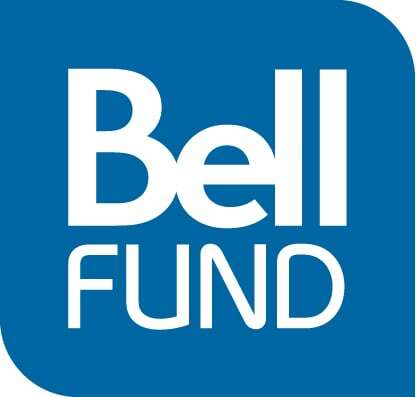 The series will be available to schools on Curio.ca, CBC's in-house educational streaming service. ​Canada: The Story of Us is also on YouTube.